InSanity lurks Inside: X2- Still Down or Coming Soon? X2- Still Down or Coming Soon? As we know from may previous updates on the matter, X2 at Six Flags Magic Mountain has been down for a while now. Between scheduled maintenance on the ride and massive issues with the rides lift-hill operations, many have been speculating on when the ride would finally re-open. Today a new rumor on Screamscape suggests that time could be closer than expected. According to a reader of Screamscape who emailed Six Flags Magic Mountain, the ride is currently being repaired but they park expects the ride to reopen in the next few weeks and possibly by the end of the month. However, I wouldn't bank on anything until the park themselves makes a move. 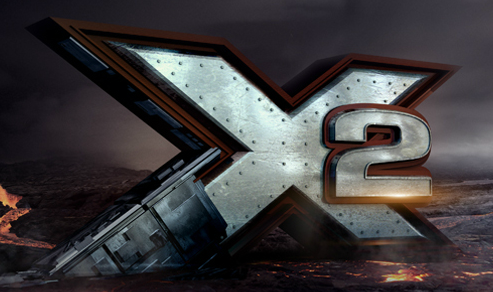 Their the announce that X2 has re-opened or to quietly open the ride without fanfare.